The same Harrisville carded wool fiber you know and love, now in convenient multi-color bags! 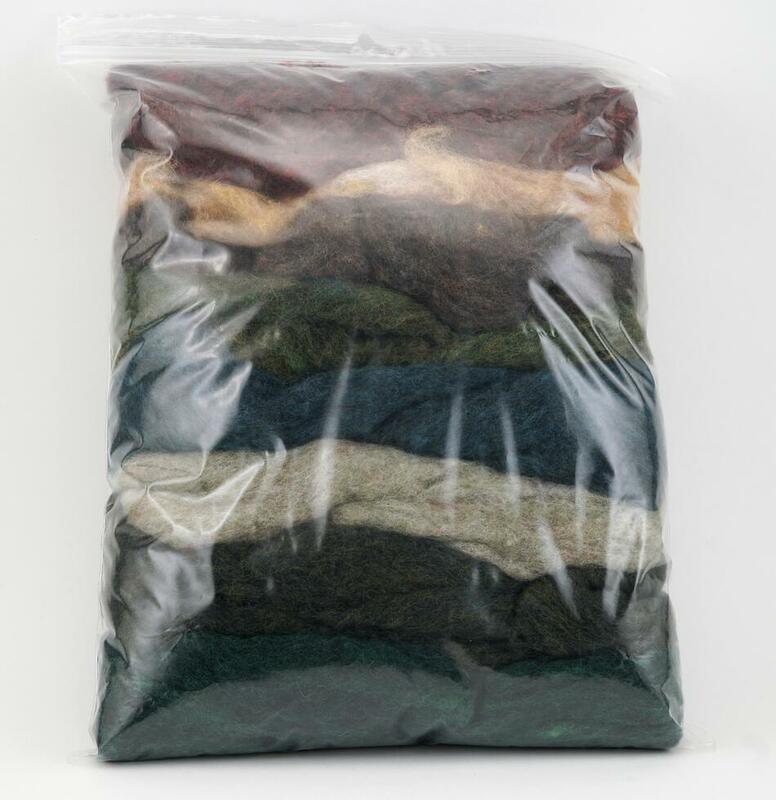 Each bag contains half an ounce of eight different colors, so you can get a little bit of everything for your favorite felting projects. Great for experimenting with color blending. Harrisville’s wool blend has a whisper of quick felting merino, so it felts fairly quickly and creates a nice firm finished project. Choose from four different curated packs: National Parks, Sand & Stone, Maine Winter, or Boardwalk. Sold in 1/4 lb. bags. Harrisville Sand & Stone Felt Batts - 4 oz. Harrisville Maine Winter Felt Batts - 4 oz. Harrisville Boardwalk Felt Batts - 4 oz. 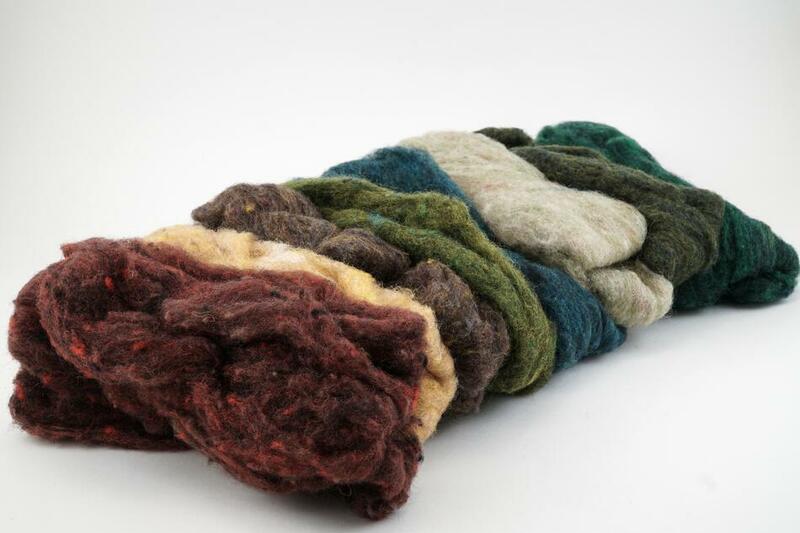 New multicolored fiber packs for felting!